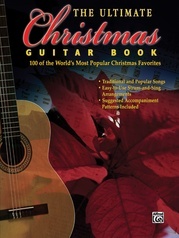 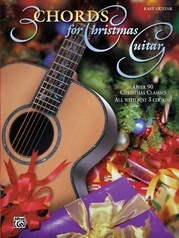 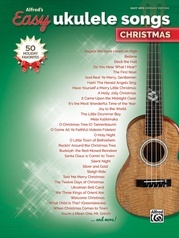 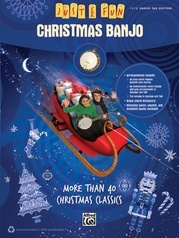 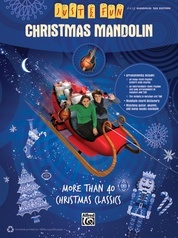 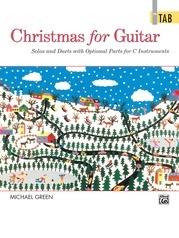 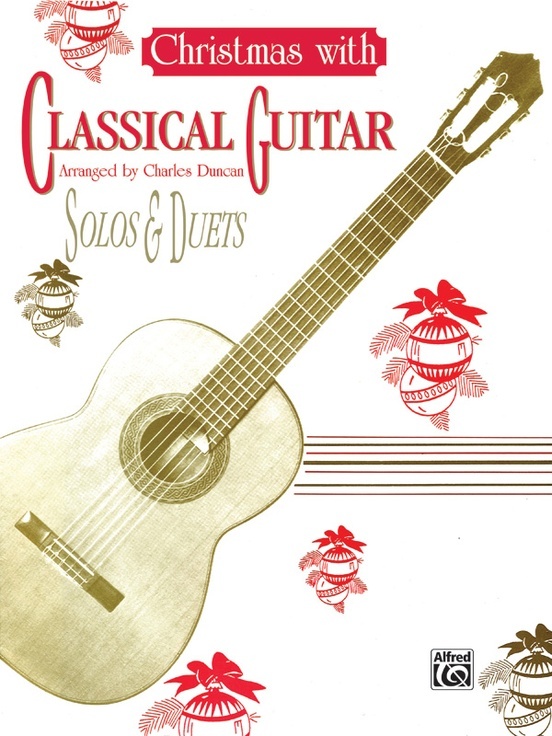 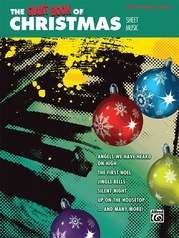 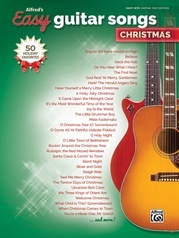 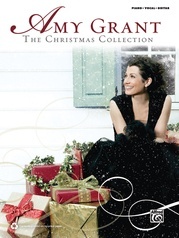 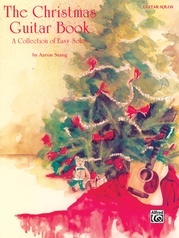 This book presents a selection of favorite Christmas tunes arranged for the classical guitar in two forms---solos and duets. 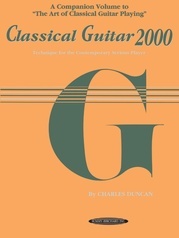 The general level throughout is intermediate. 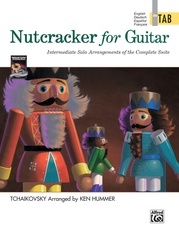 Anyone who can play pieces such as the Milan Pavans or the lower-numbered Sor Studies should find these arrangements quite playable. 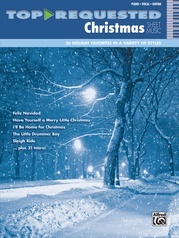 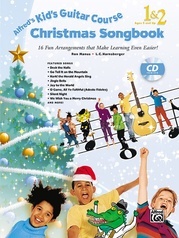 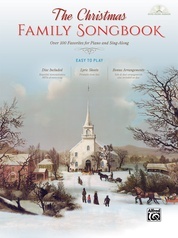 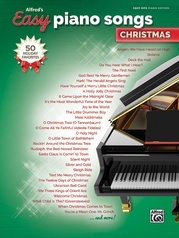 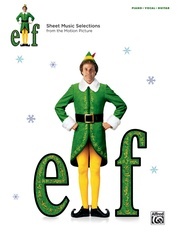 Solos: The First Noel * Silent Night * O Come, All Ye Faithful * What Child Is This? 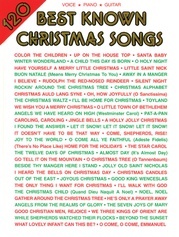 * It Came Upon the Midnight Clear * Joy to the World. 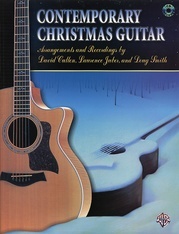 Duets: God Rest Ye Merry, Gentlemen * Away in a Manger * We Three Kings * Bring a Torch, Jeannette, Isabella.